Ideal for restaurants, gyms, offices etc. 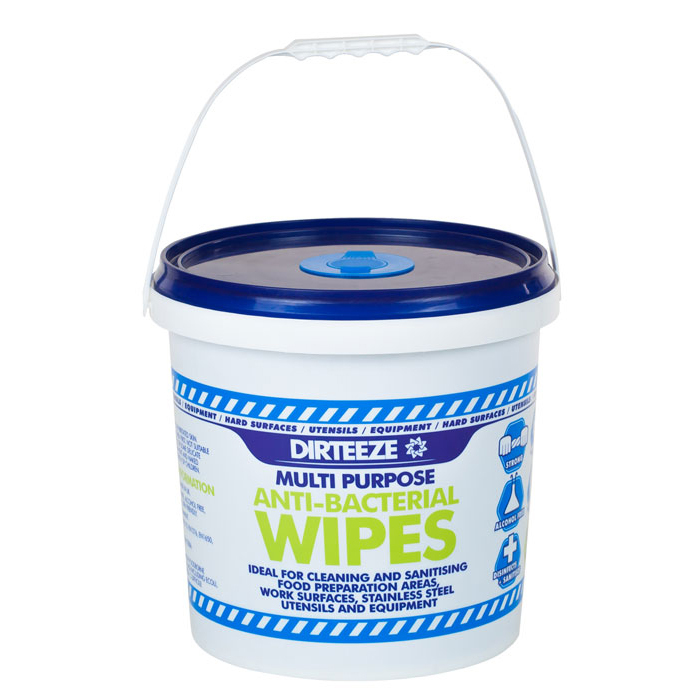 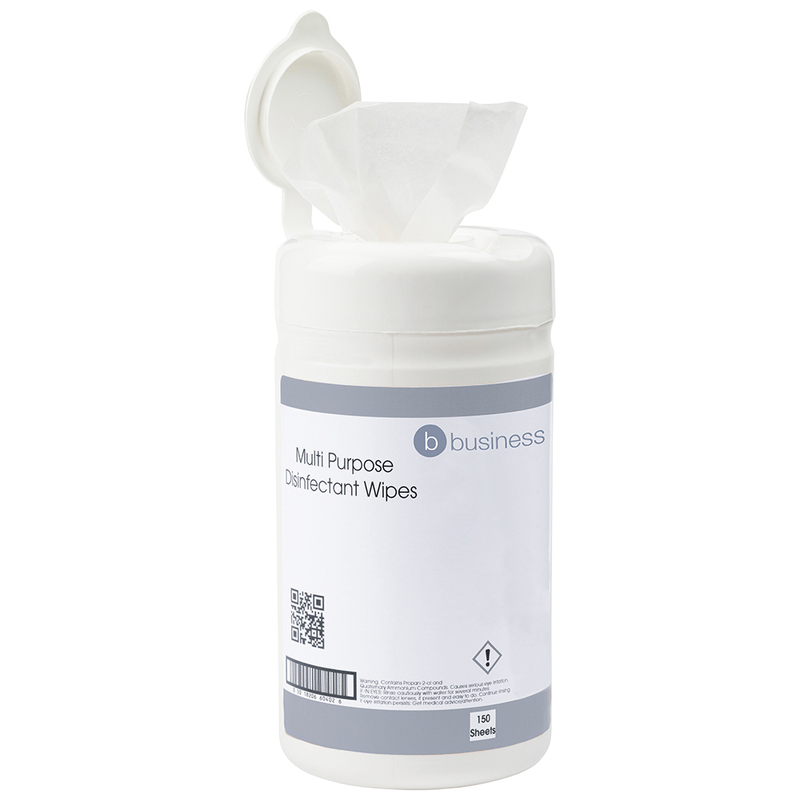 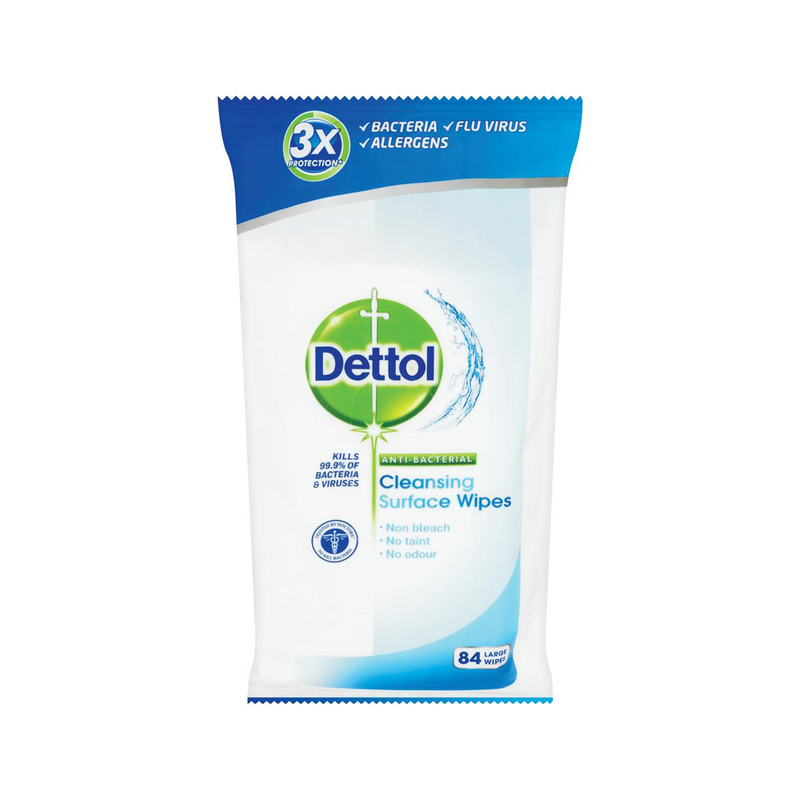 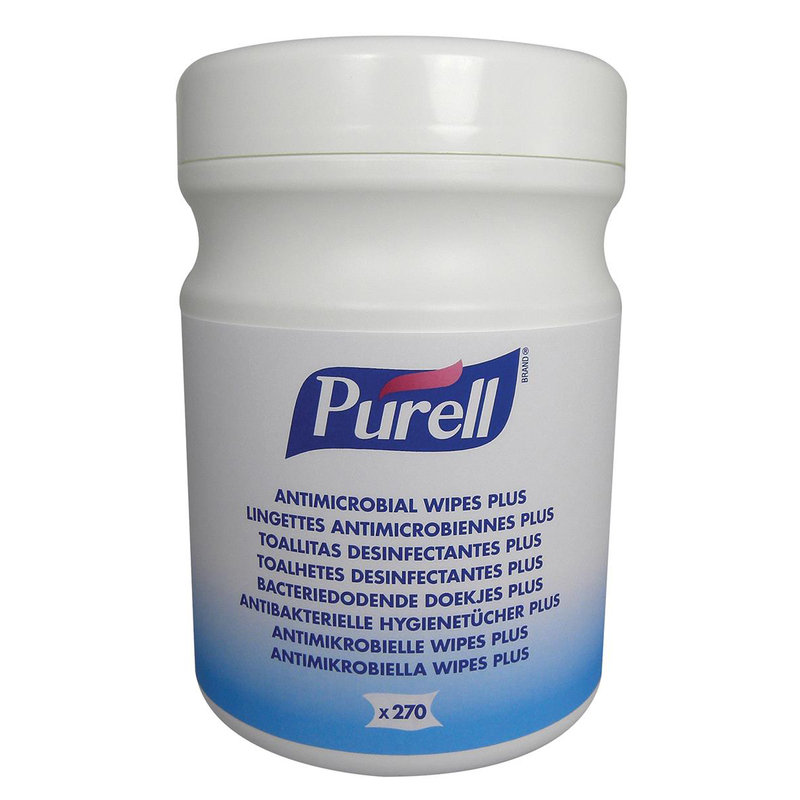 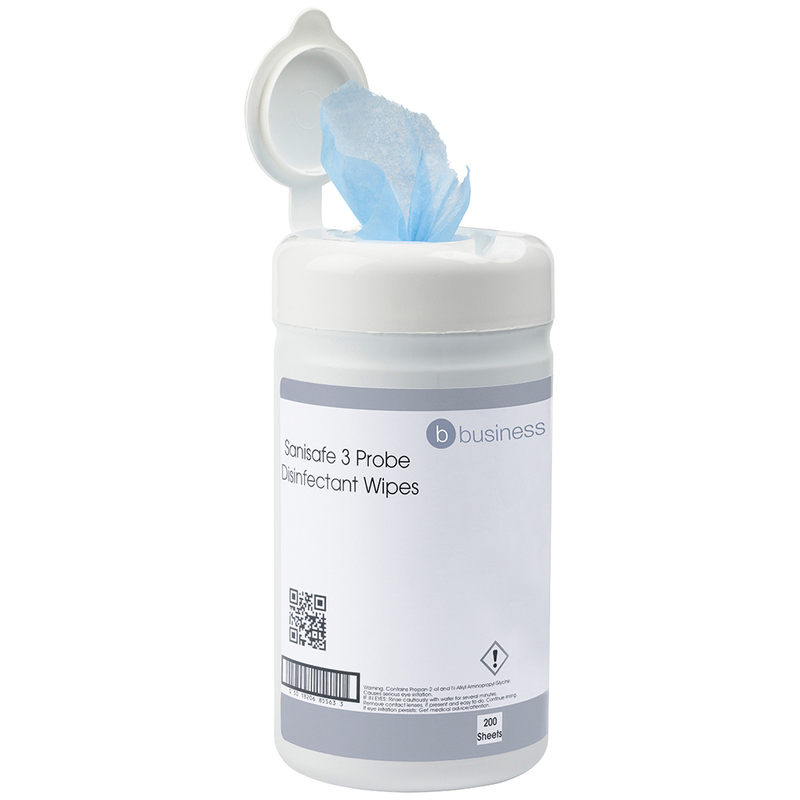 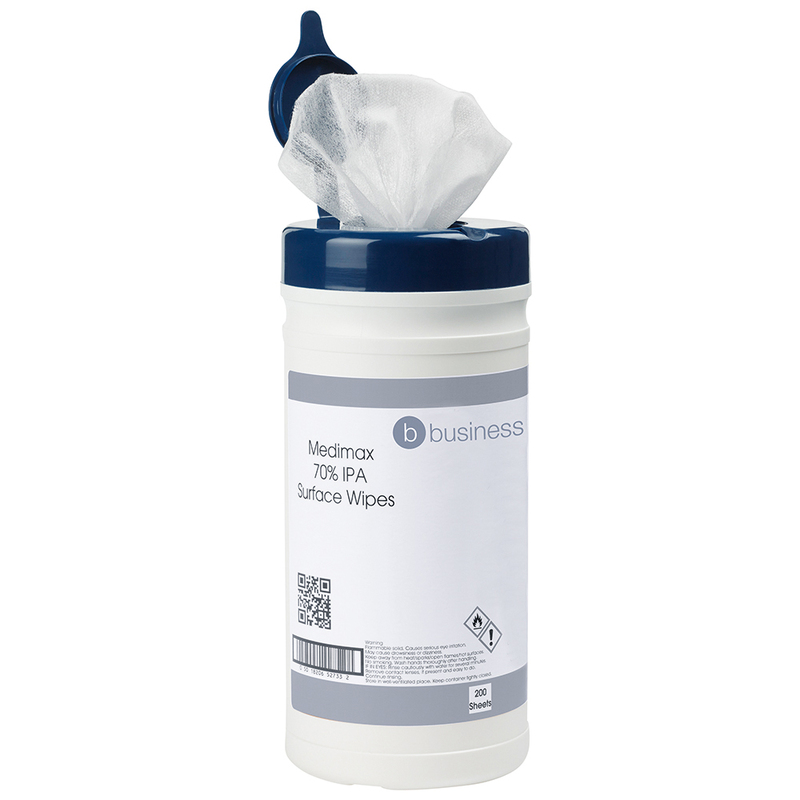 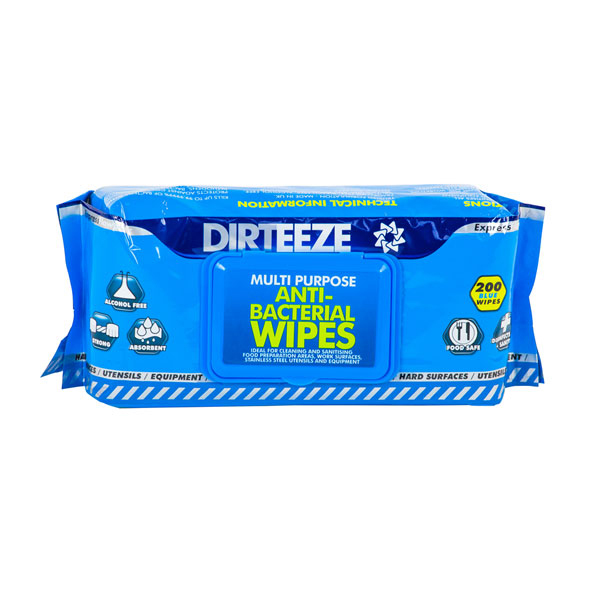 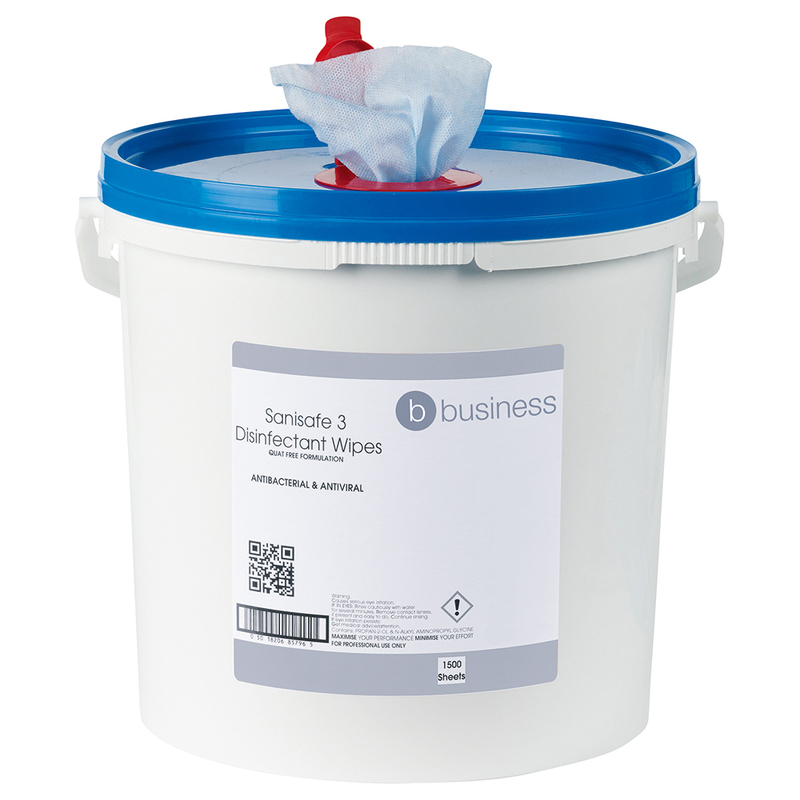 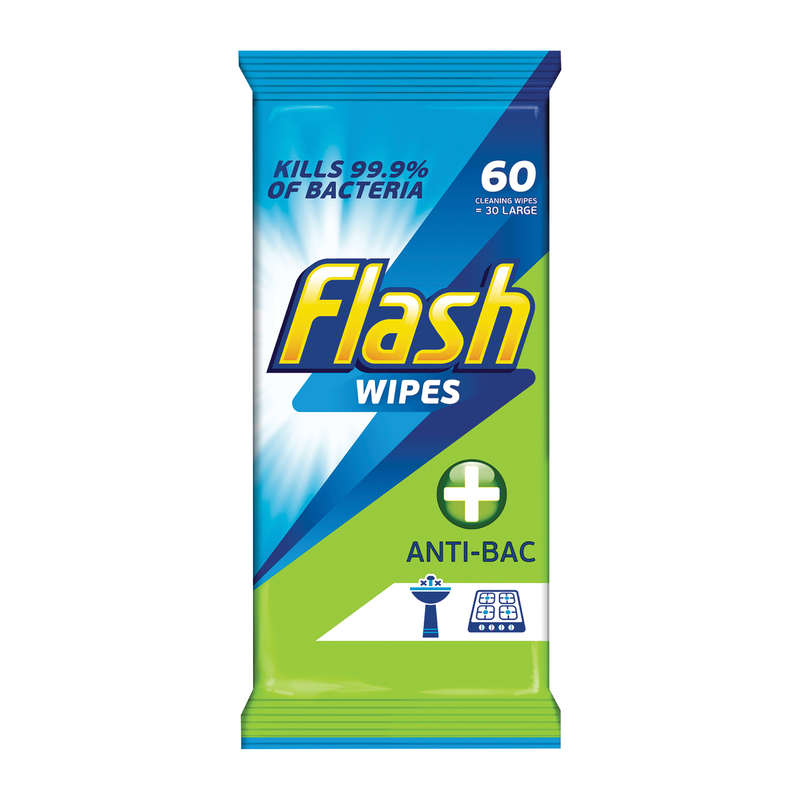 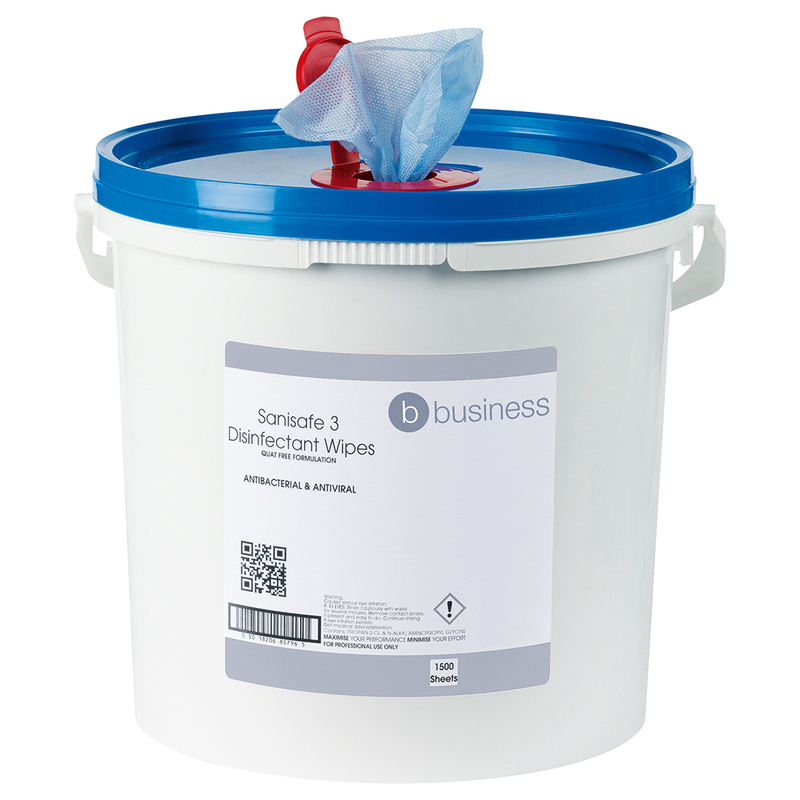 These surface wipes are impregnated with a synergistic blend of bactericides, surfactants and alcohol. 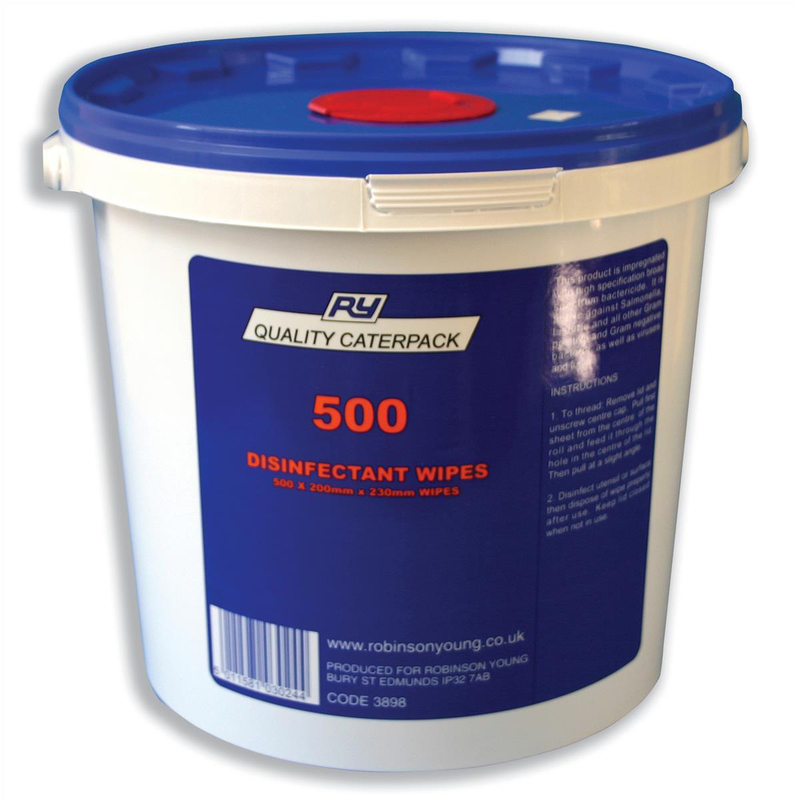 They provide an ideal way of sanitising where the use of a liquid is impractical. 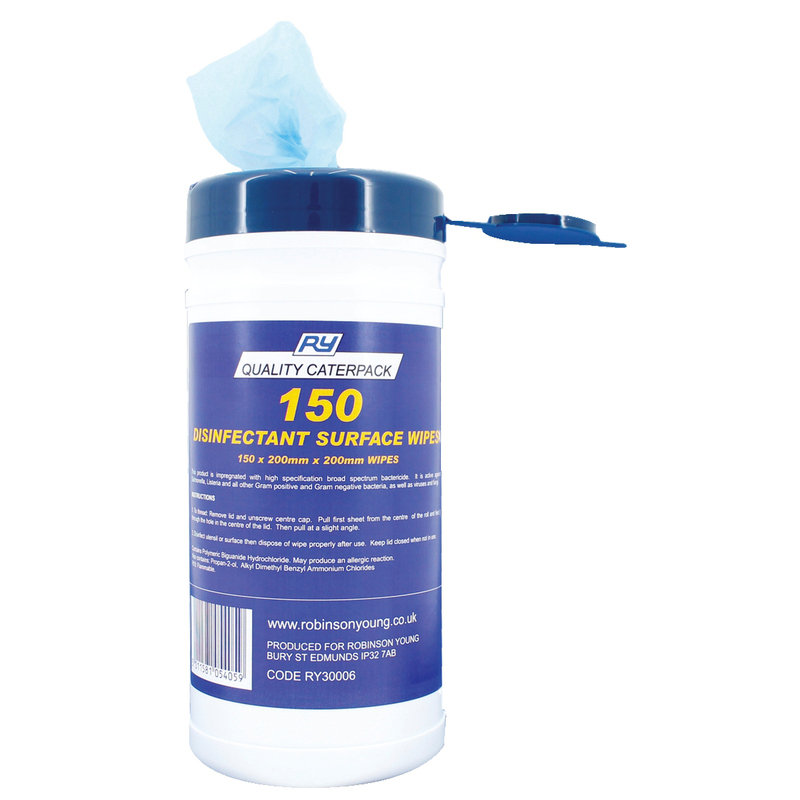 Low corrosion on metal and steel surfaces due to low salt content. 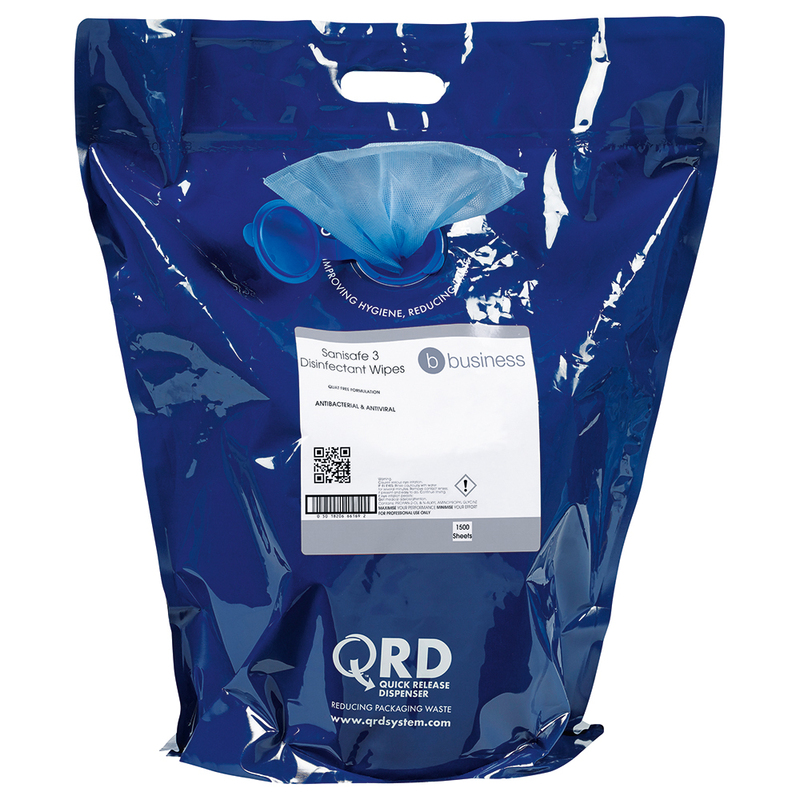 Low residues.